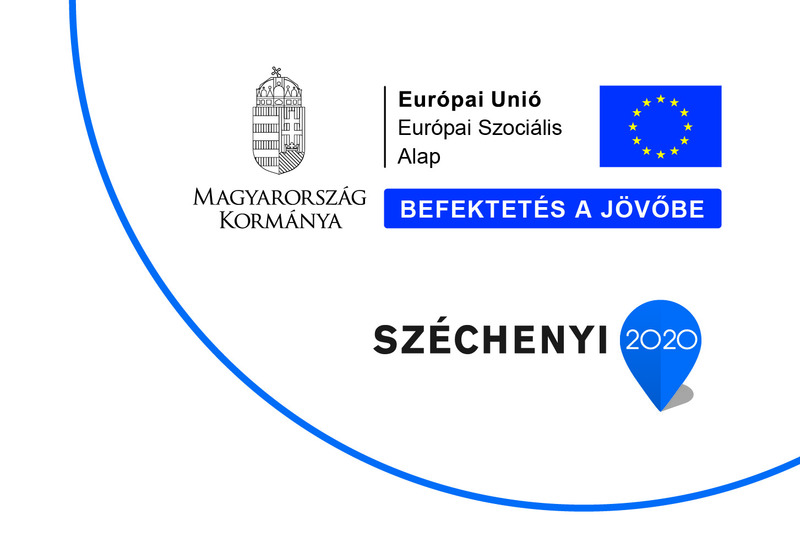 In the summer of 2012 entitled ,,Development of Library Services of Aldebrő village” was launched in the framework of the New Széchenyi Plan and an 8 million Ft investment. The project was completed successfully. The room of the library and the club room belonging to it could tell the story. The club room was renewed in the sign of modern times. Projectors and computers provide the intellectual growth of students in school. But anyone who visits the library, can use computers since the club and the library from a union. Now let’s get to the point, as the library’s point is the multiplicity of books. Nowadays there are more books than ever before, as we can get books from any other library. All of the books will be disinfected and then get a bar code. The new barcode-reader and computerized database will recognize the books.